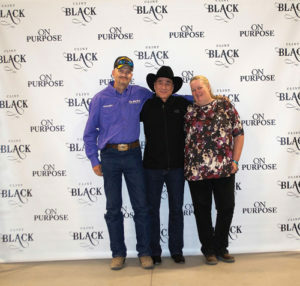 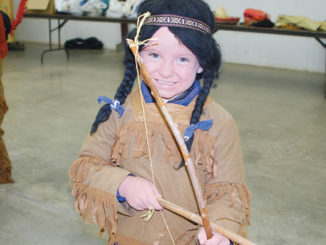 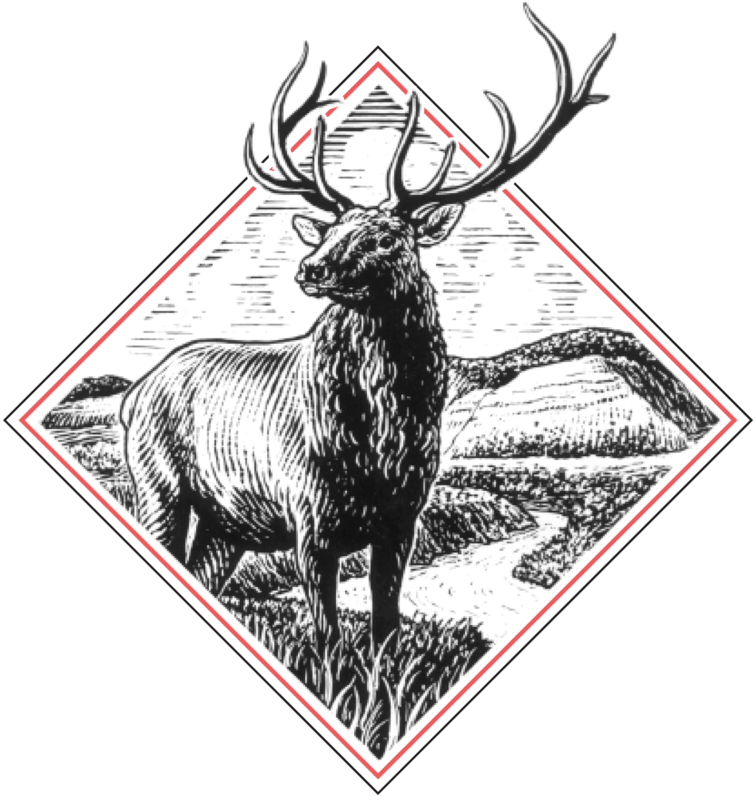 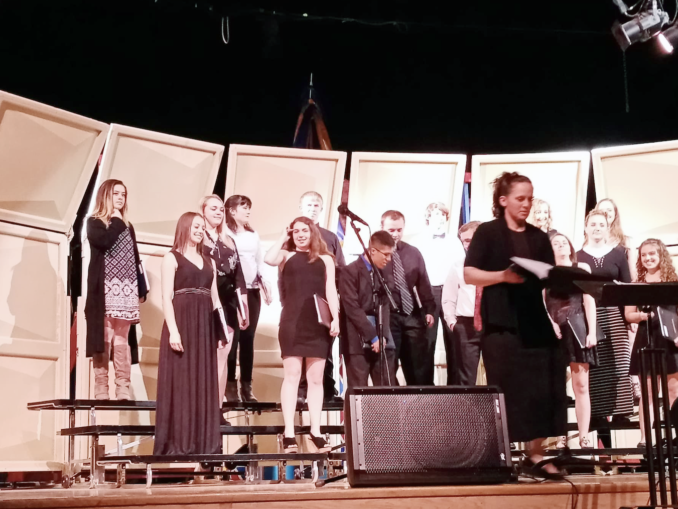 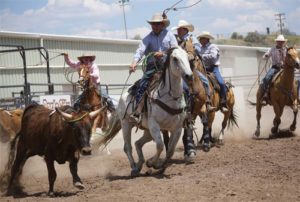 MEEKER |The 133rd annual Range Call Celebration kicked off with the Meeker Pageant Tuesday night and concluded Saturday night with a Redhead Express and Clint Black concert at the fairgrounds. 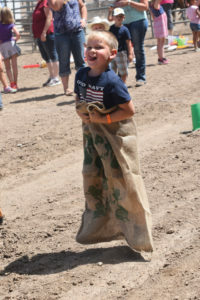 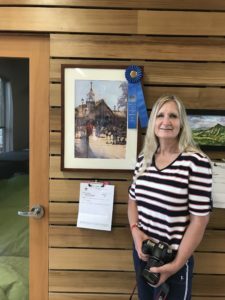 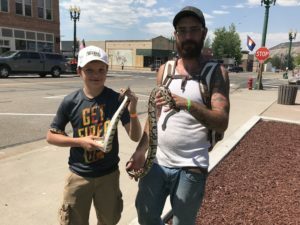 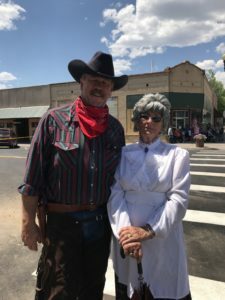 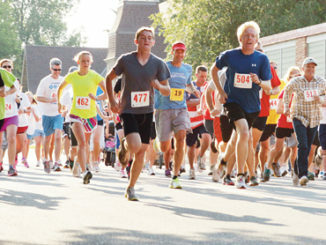 In between those touchstone events, residents and visitors were treated to a parade, fireworks show, several rodeos, downtown vendor booths and much more. 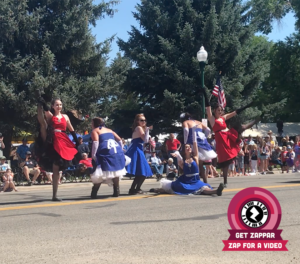 The can can girls are always a crowd favorite.